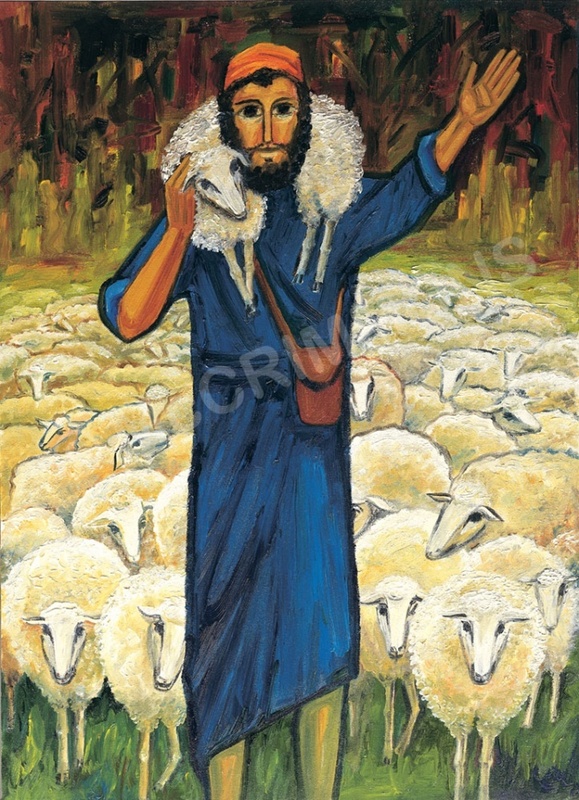 The Rainbow Good News Bible is ideal for use with children in primary schools and church. Suitable for ages 7-11. 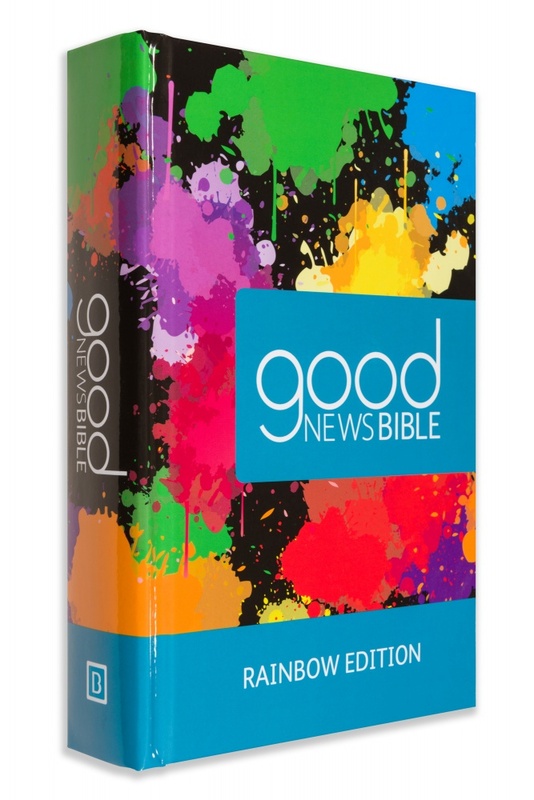 The Good News Version Rainbow edition is an excellent first full Bible for children, specifically designed to be read by them with guidance from an adult. 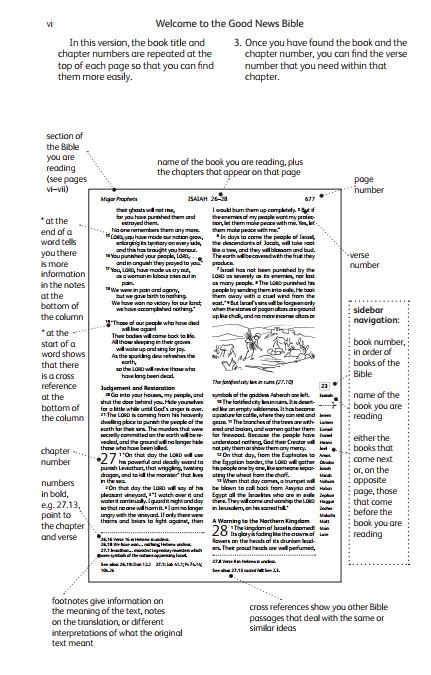 It contains the full Bible text in a clear, readable style, along with 16 full-page colour illustrations plus the iconic and well-loved line drawings by Annie Vallotton. Word list with simple definitions.